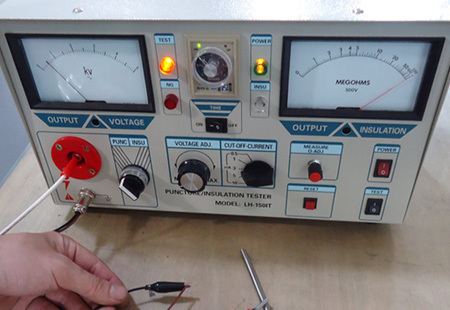 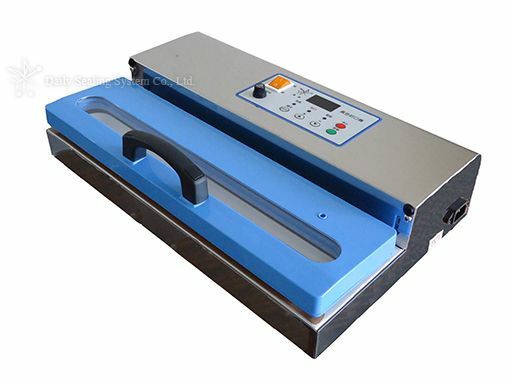 We strive in marketing our sealing machine and vacuum sealer including Nozzle type vacuum sealer, Non-nozzle type vacuum sealer and Chamber type vacuum sealer both of domestic Taiwan and overseas markets including America, Europe and Asia. 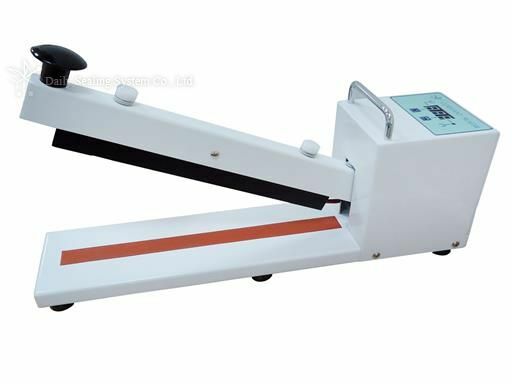 Should you have any requirements of bag sealing machine, we are pleasure and capable to provide our specialty of custom-made for you. 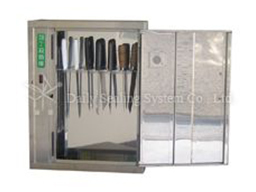 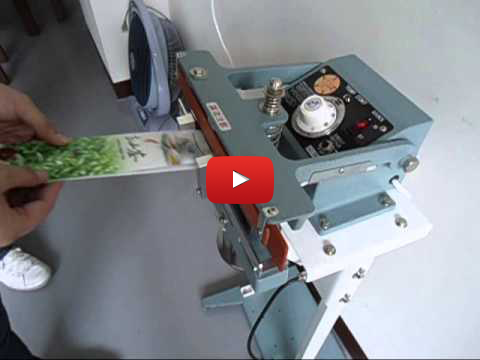 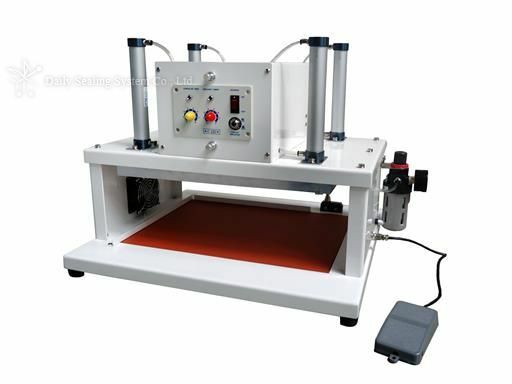 Daily Sealing is the professional Sealing Machine manufacturer and Sealing Machine supplier in Taiwan. 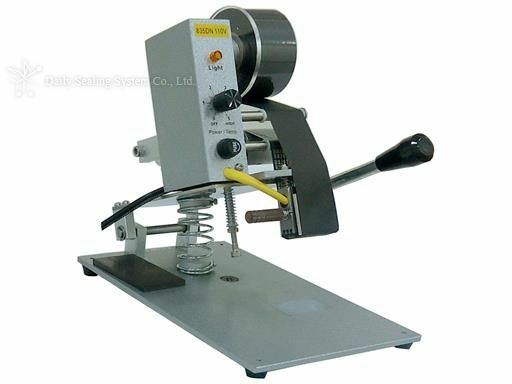 We strive in marketing our sealing machine. 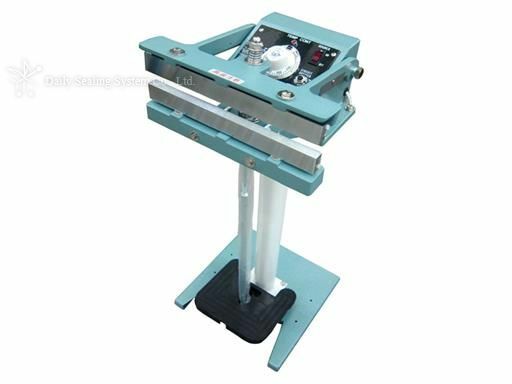 Should you have any requirements of sealing machine, we are pleasure and capable to provide our specialty of custom-made for you. 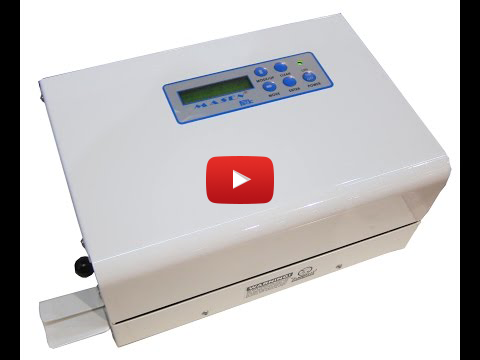 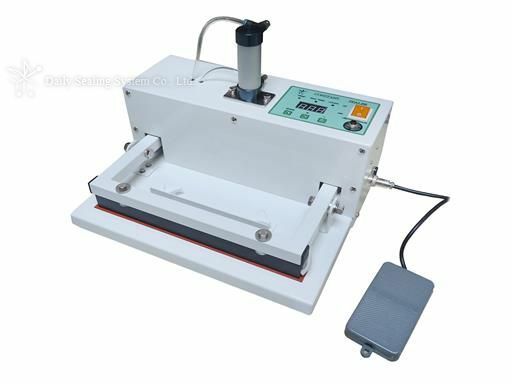 Sealing Machine Type：Foot Sealing Machine, Vacuum Sealing Machine, Medical Pouch Sealing Machine, Semi-automatic Sealing Machine, Band Sealing Machine. 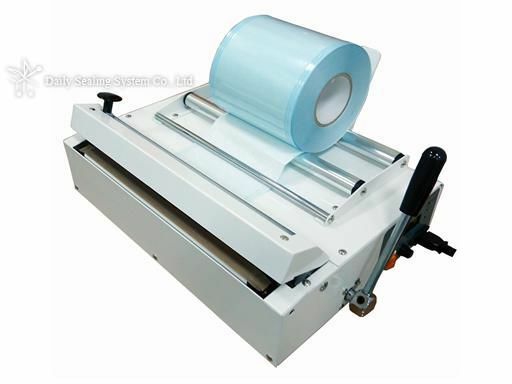 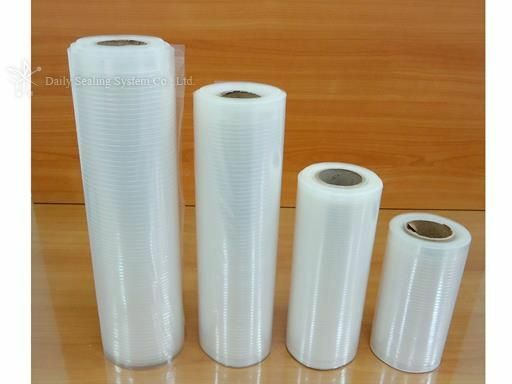 We produce many kinds of Sealing machine, Vacuum Sealer, Medical Pouch Sealer, Bag Sealing Machine, Vacuum Sealer Bag, Bag Sealer and offer the sealing machine OEM and ODM services. 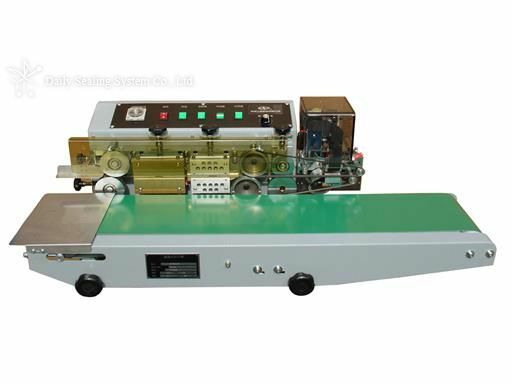 Any sealing machine demands, please don’t hesitate to contact us.